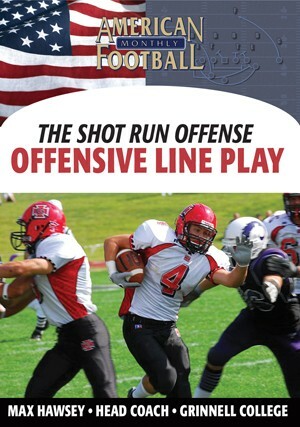 The importance of a potent running game can not be overemphasized. 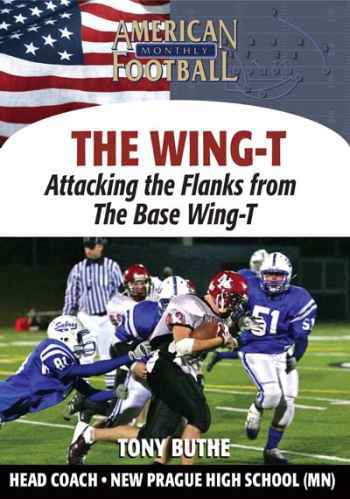 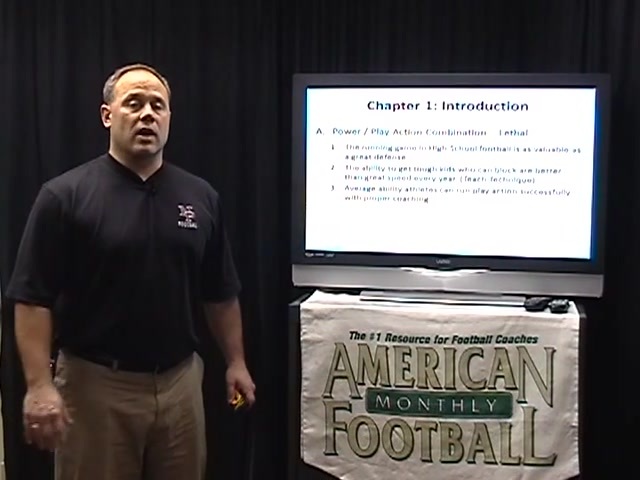 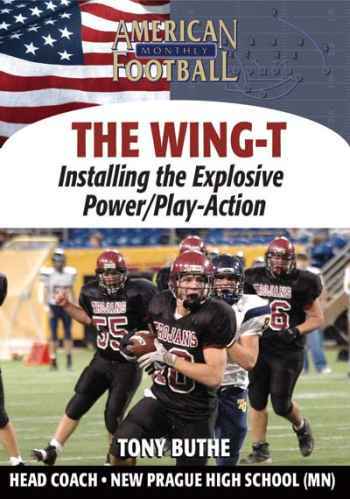 In this DVD, Head Coach Tony Buthe of New Prague High School (MN) discusses his running game but also the importance of having an effective play-action passing game off of your base power plays. 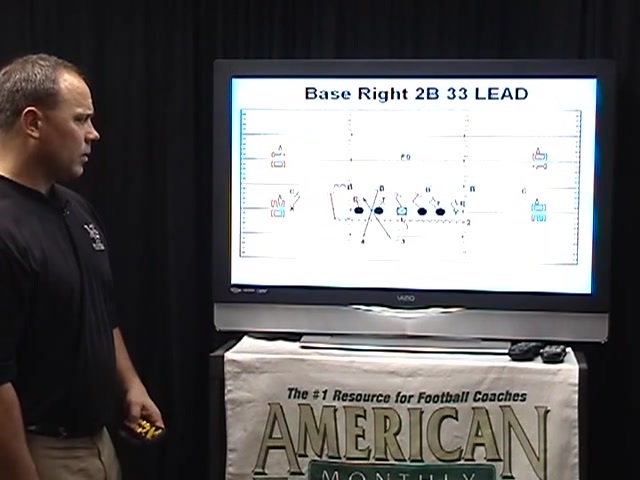 Coach Buthe details the combination of running and play-action plays and includes blocking assignments against both even and odd fronts. 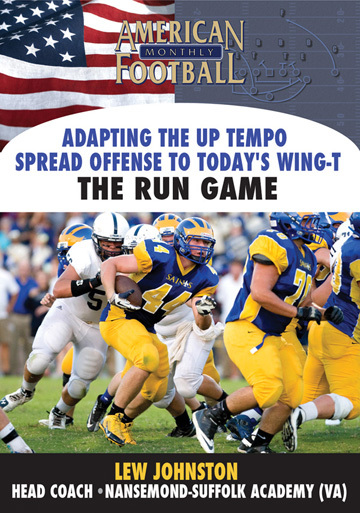 * The importance of having a powerful running game. 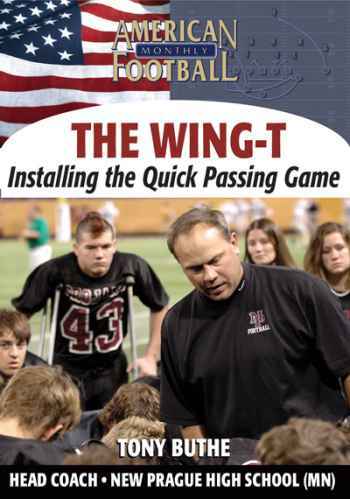 * How to implement play action passing off of your running game. 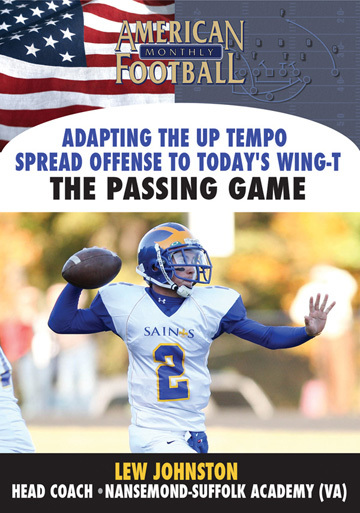 * Four run/pass combos you can add to your offense: Run Dive and Quick Pass; Run Down and Down Pass; Run Power and Power Pass; and Run Lead and Lead Pass. 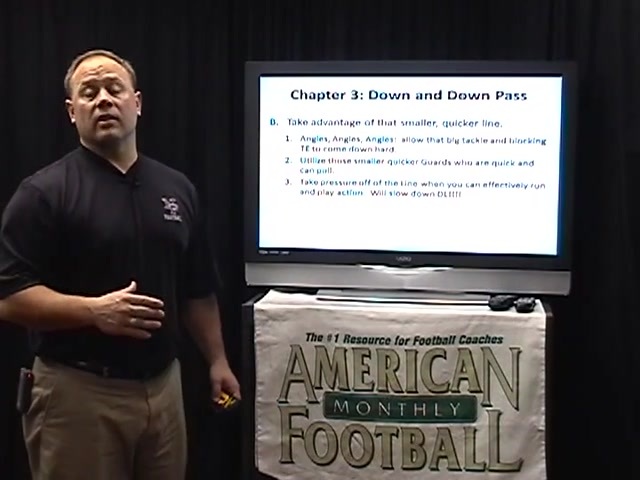 * When and where to use play-action passing. 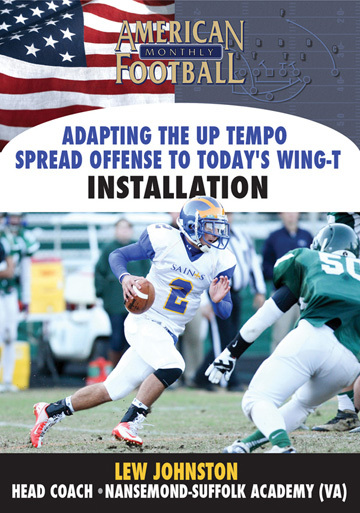 * Effective use of motion to help your offense with that extra defensive player. 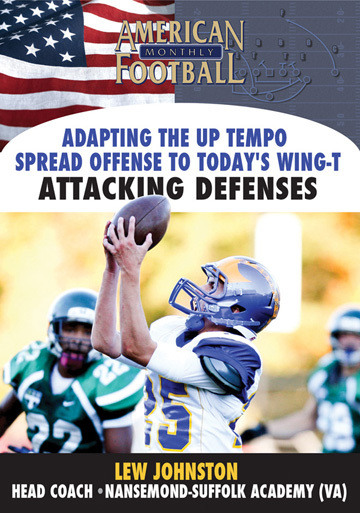 "This DVD concentrates on developing your power game with an efficient play- action passing game strictly for the Wing-T offense. 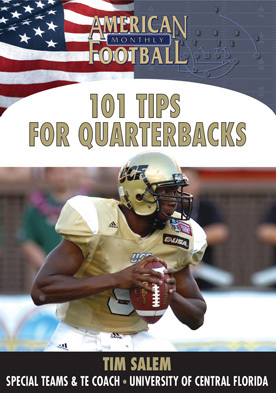 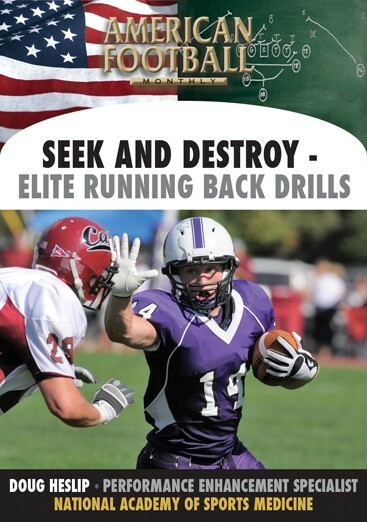 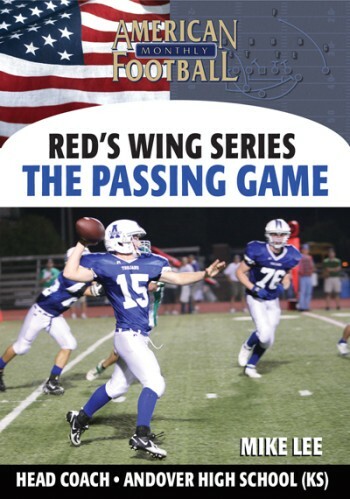 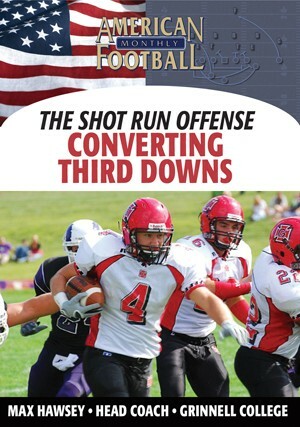 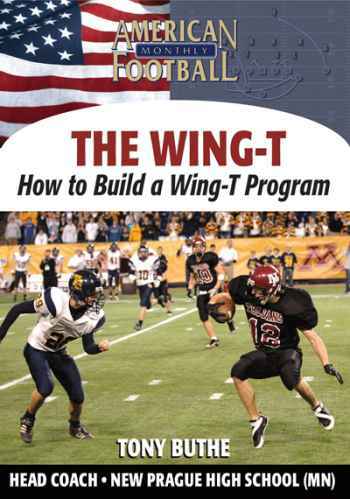 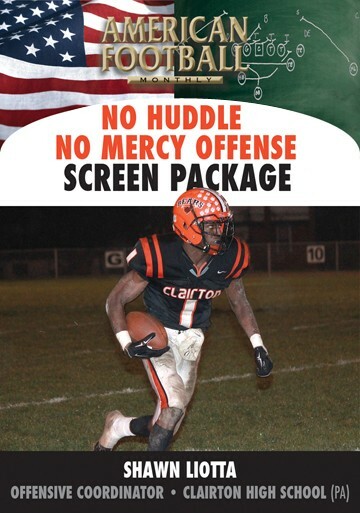 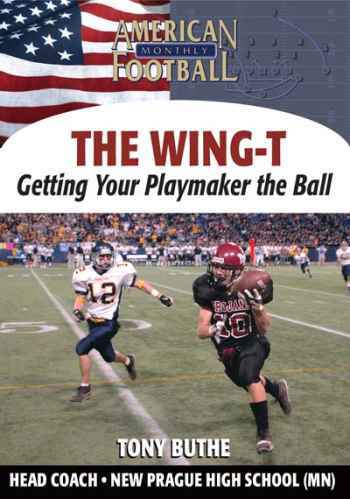 You can implement directly into your offense the four running and four passing plays that are a part of this DVD."